As the leader of the moderate faction of the Republican Party, Lincoln confronted Radical Republicans, who demanded harsher treatment of the South; War Democrats, who rallied a large faction of former opponents into his camp; anti-war Democrats (called Copperheads), who despised him; and irreconcilable secessionists, who plotted his assassination. Lincoln fought the factions by pitting them against each other, by carefully distributing political patronage, and by appealing to the American people. His Gettysburg Address became an iconic call for nationalism, republicanism, equal rights, liberty, and democracy. He suspended ''habeas corpus'', and he averted British intervention by defusing the ''Trent'' Affair. Lincoln closely supervised the war effort, including the selection of generals and the naval blockade that shut down the South's trade. As the war progressed, he maneuvered to end slavery, issuing the Emancipation Proclamation of 1863; ordering the Army to protect escaped slaves, encouraging border states to outlaw slavery, and pushing through Congress the Thirteenth Amendment to the United States Constitution, which outlawed slavery across the country. Lincoln managed his own re-election campaign. He sought to reconcile his damaged nation by avoiding retribution against the secessionists. A few days after the Battle of Appomattox Court House, he was shot by John Wilkes Booth, an actor and Confederate sympathizer, on April 14, 1865, and died the following day. 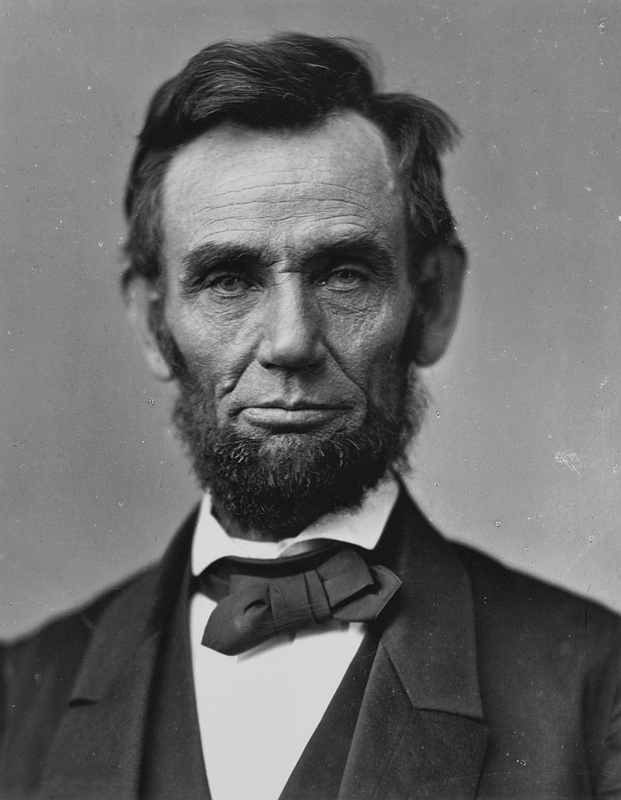 Abraham Lincoln is remembered as the United States' martyr hero. He is consistently ranked both by scholars and the public as among the greatest U.S. presidents.